The ultimate testing ground for Castrol EDGE! Castrol has enjoyed a long tradition in motor racing since 1906. From Formula 1 to touring cars, from endurance racing at Le Mans to DTM and WRC, Castrol EDGE is the trusted partner for some of the world’s most successful motorsport teams. 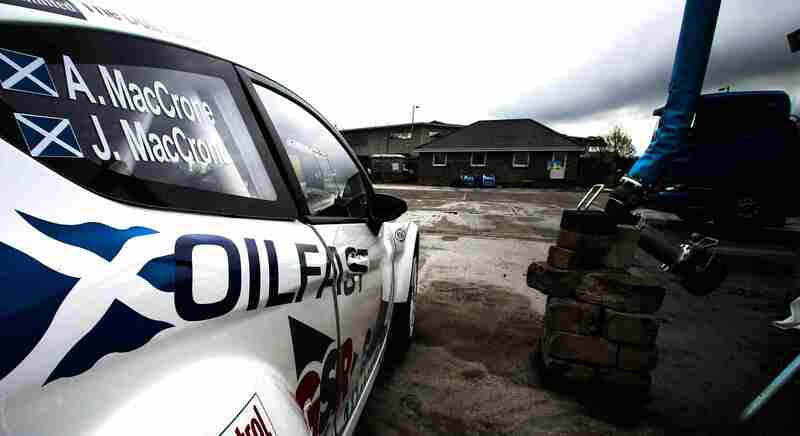 And it’s that drive to push the boundaries in motorsport that has led to the development of our strongest oil, Castrol EDGE with TITANIUM FST™. S&S Joiners, from Angus Scotland were founded in 2003. The company has over 20 years combined experience in the construction industry. We cover all areas of joinery and the building trade transforming your project from plan to construction, external or internal. A construction services company based in Argyll & the Islands covering three main sectors: Building & Civil Engineering, Road Haulage, and the supply of processed Quarry Materials and Ready-mix Concrete. Choosing Rally Travel Limited for your trip to the WRC!